Japan’s famed manga industry is turning the page to an unknown chapter. 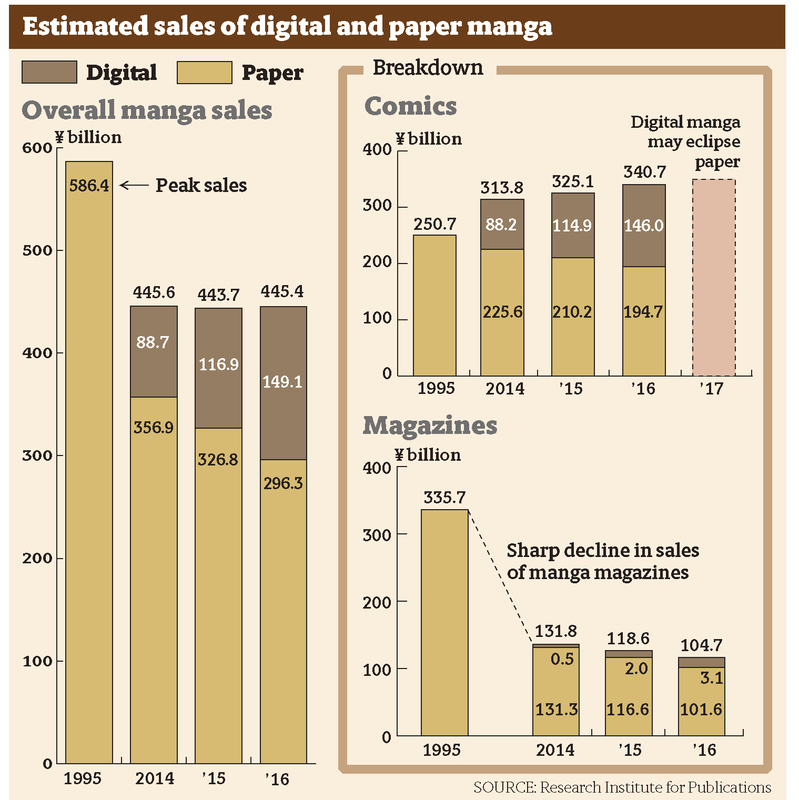 Possibly this year, annual sales of digital comics may surpass that of paper for the first time, according to a report released by the Tokyo-based Research Institute for Publications, which follows the publishing industry. If it happens, it would be a milestone for an industry whose manga culture has been widely treasured and where book stores around the country regularly showcase hundreds of paper comics on their shelves. And it would leave big questions as well, including are digital manga sales really thriving and are its print counterpart’s sales dwindling? Thanks to smartphones, many people have changed how they read manga, with a myriad of e-comics just a few taps away on their handsets without the need to carry print versions. The rise of digital manga is also changing the landscape of the traditionally closed manga businesses as well. Seeing growth potential, many firms, not only existing publishing houses that dominated the era of paper comics but also tech and overseas players, have jumped into the market with manga apps. In the meantime, people in the industry say the paper market is likely to keep shrinking and its future remains uncertain. Some are seriously concerned about the fate of manga magazines, which have long served as mediums to introduce new titles, as their role is being taken over by smartphones. 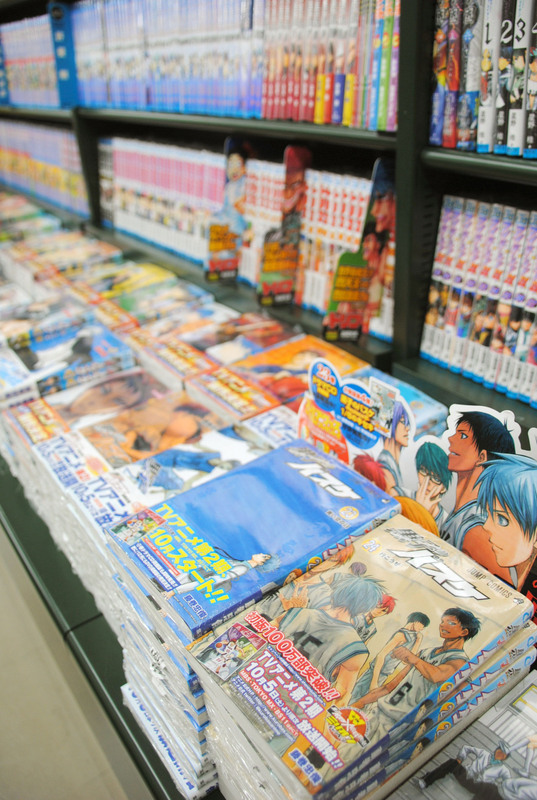 The Research Institute for Publications reports that sales of digital manga books excluding magazines jumped 27.1 percent to ¥146 billion last year from the year before while sales of paper manga saw a record year-on-year decline of 7.4 percent to ¥194.7 billion. If the digital and paper keep the same growth and drop rates this year, e-comics will exceed their paper counterparts, the research body estimates. The overall manga market including digital and paper comics and magazines showed a 0.4 percent increase to ¥445.4 billion last year. 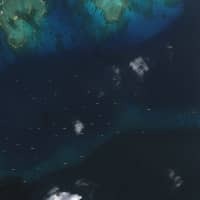 “The composition is that digital is growing while paper is drastically decreasing. 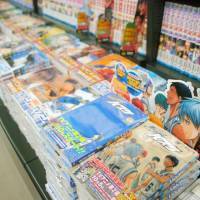 As a result, digital manga is holding back the shrinking of the overall manga market,” the report said. 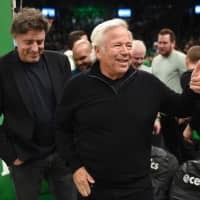 “In the past year … I’ve seen many cases where paper comic (sales) showed declines that surprised me,” said Atsushi Mizuno, a researcher at the Research Institute for Publications. 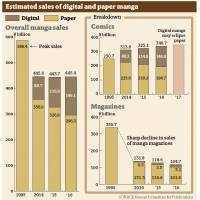 Both paper comics and magazines are falling but the “The decline of paper manga magazines is quite severe,” Mizuno said. When looking at magazine sales, paper sales were ¥101.6 billion last year, which is less than one-third of the peak in 1995. And digital isn’t making up the difference, with ¥3.1 billion in sales last year. Traditional print magazines, such as the weekly Shonen Jump and Shonen Magazine, have regularly published the chapters of various manga series and for a long time have been a venue where authors could introduce their works to the public. The decline of the magazines is not something new. But, their downfall has accelerated in the past few years, possibly because smartphone manga apps are taking over their role. In the past several years, many firms have launched manga apps that let users read chapters or some volumes for free. 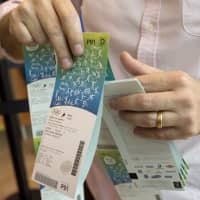 Their business model is such that if people want to read further, the apps charge them an in-app currency often called coins or tickets. Manga app operators are in intense competition, as dozens of such apps are available and provided by not only publishing firms but from other companies, most notably in the IT field. Line Corp., a messaging app giant, is one of the front-runners with its Line Manga launched in 2013. 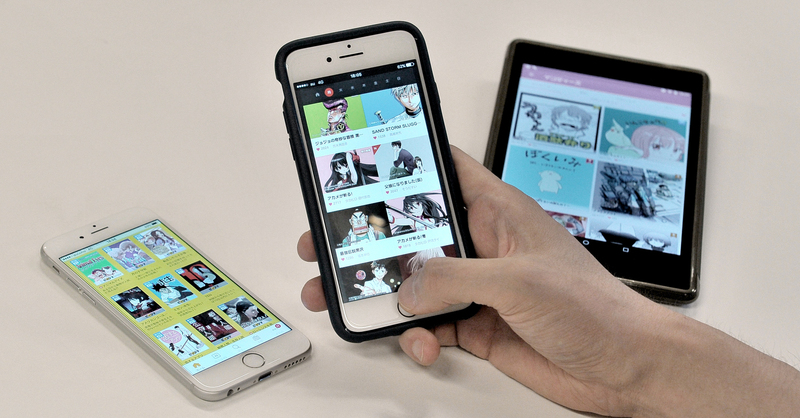 By taking advantage of some 70 million messaging app users in Japan, the company “can promote what manga titles are free to read now within Line’s services,” said Tomoyoshi Murata, manager of Line Manga’s editorial team. Most titles in Line Manga’s app are from other publishers, while Line also produces some original works. According to data by research firm Nielsen Co., Line Manga topped its rivals in terms of the number of users with 2.7 million in February, followed by Comico run by NHN comico Corp., and Manga One by Shogakuan Inc.
Murata said apps are increasingly connecting readers and manga. A Line survey conducted on 3,533 Line messaging app users in July asked how they came across interesting titles this year. According to the survey, manga apps came in third place while paper manga magazines came in fourth. Still, Murata said there are many who don’t read manga on digital devices, so it is key to try and attract them to the digital world. To do that, publishing popular original digital titles is crucial, he said. Household name titles, such as “One Piece,” were born on paper, so “the next battle ground is about which manga app will come up with the first app-born mega-hit title” Murata said. As for the print market, Murata said it is true that selling the paper copies is getting more difficult but there is still demand, so the industry has to come up with new sales and promotion strategies. He also pointed out that digital and paper manga are not necessarily something that go against each other. For instance, there have been cases where manga apps offer the first volume of a title for free and print sales of the following volumes went up, according to Line. Which manga app will become a next hit generator remains to be seen, but it could be an overseas player. In the era of paper, publishing houses dominated the market. But the digital boom opened up competition to foreign firms, with the manga app called Piccoma produced by South Korean-based IT firm Kakao Corp.’s Japan branch being one example. Since its debut in April 2016, the app has quickly grown in popularity, recording about 3.7 million downloads and ¥10 million in daily sales. “If this was in 2019 or 2020, we wouldn’t be doing this business, but the turning point of the Japanese book market is now,” said Jay Kim, who heads Kakao Japan. “There is still no dominant force yet in the smartphone manga app market,” so Kakao has a chance, given that the digital manga market will grow in the coming years, Kim said. Like Line Manga, Piccoma also borrows most of its manga content from Japanese publishing firms, but it also introduces original Korean titles published in Kakao’s web manga service in South Korea that are translated into Japanese. 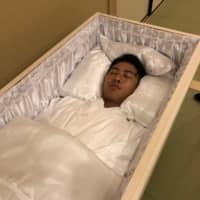 Kim said Piccoma is planning to provide more original titles by collaborating with Japanese publishing firms, since they have expertise in making good manga. Companies like Line and Kakao have more know-how in terms of operating smartphone apps, so some publishing firms are cautious about the rise of new rivals. 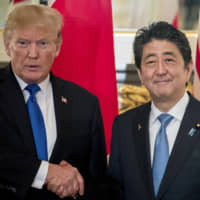 “We don’t think that we have an advantage just because we were in the manga business before them,” said Shuhei Hosono, deputy editor in chief of the weekly Shonen Jump magazine at Shueisha Inc.
“It is us who are trying to catch up with them,” he said. Shueisha now runs an app called Shonen Jump+ that has many current and past titles from its magazines. 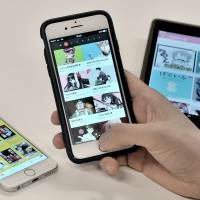 While the growing popularity of digital manga has indeed intensified competition, Hosono said now is the chance for publishing firms as well, since it is possible to reach tens of millions of readers with smartphones. “I think this is the best time for the manga industry. There has never been this many readers, not even when the Jump magazine was at its peak, selling 6 million copies (a week),” said Hosono. Shueisha, too, sees the importance of creating original digital titles and is focused on cultivating new talent through contests and providing free manga painting apps. In the meantime, the publishing firms have to face the reality of dwindling print sales. “It would be a lie if I say that paper book sales will grow. I think the market will shrink. There will be some mega-hit titles, but as a whole, it will be sure to shrink,” said Hosono. Considering the continuous decline in readership, Hosono said he is worried about the fate of paper magazines. “I am wondering how much longer the magazines can survive in their current form,” he said. It will be a challenge, but publishing firms somehow need to get children who are growing up with digital content to read paper magazines, he added.